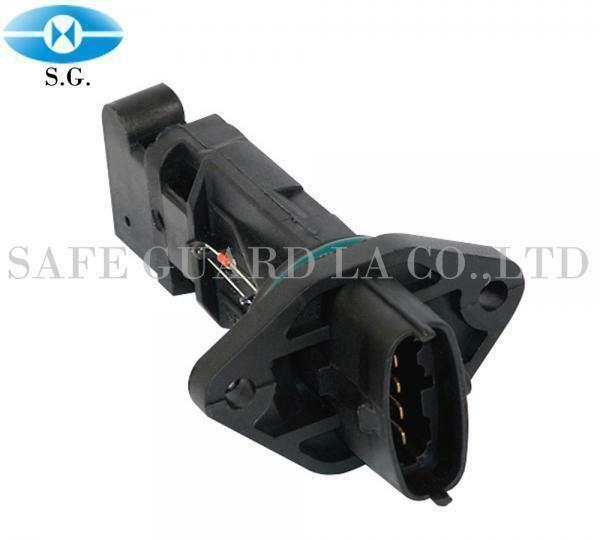 Ignition Parts, Ignition Distributor, Ignition Module Sensor, Auto Component Parts, Air Flow Meter - Safe Guard La. Co., Ltd. Safe Guard La. Co., Ltd. a qualified for Air Flow Meter - Airflow of 22680-AD200 especially for .